Are you going to be super busy this Ramadan? Worried that you won’t be able to make it to taraweeh regularly? Well, we got you! Try to incorporate these 7 things in your daily routine throughout the month to make this Ramadan your best ever. 1. Give a Little (or a lot) Every Day! Join the LaunchGood Ramadan Challenge to give every day, even if it’s just $1. LaunchGood will send you 1 crowdfunding campaign every day in Ramadan by an Incredible Muslim from around the world. It could be the next cool Quran App, an interactive children’s book, a humanitarian relief project, a new Muslim startup, and more. Then you get to support it by giving as little as a dollar! Through this challenge, LaunchGood is trying to revive the tradition of giving consistently, however small it maybe. Launch a social project this Ramadan. Start a weekly half an hour to an hour halaqa at your mosque, once a week arrange an iftar for a few of your neighbors, visit the elderly or sick with a few of your friends or make it a family trip and include your kids! So start a social project, however small it maybe and involve your friends and family. 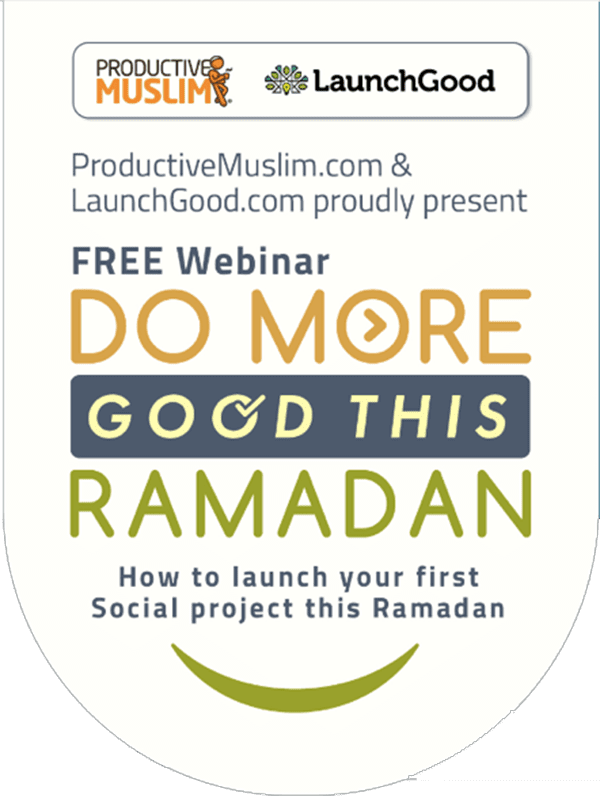 Check out this Do More Good This Ramadan Webinar to get more ideas! Just say astaghfirullah while doing your daily chores; driving to work, late night workout sessions, or when making iftar. No matter which part of the world you are from this Ramadan is going to be relatively longer than past ones! Long gaps between prayers lead to major procrastination so make sure to pray on time. 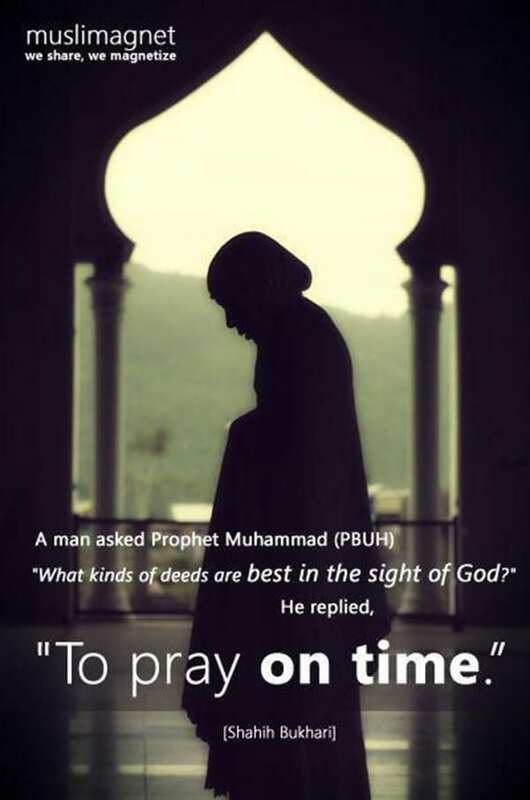 Take out 5 minutes from your busy schedule and get your fard prayers done on time. 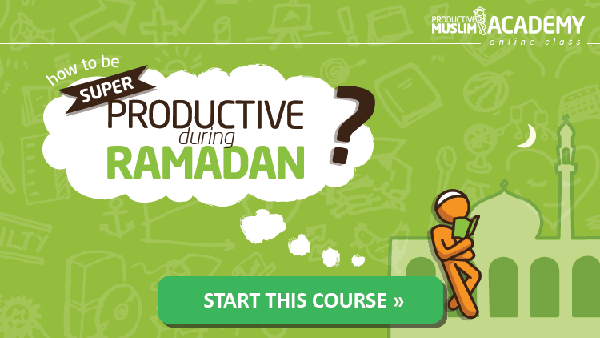 Ramadan is just around the corner, get out your planning books and start planning now. Get your groceries done, start a meal plan (let’s stop making iftars for 4 hours), get your eid shopping done, set goals, and plan out your days. If you have everything planned before, it will be easier for you to follow through during the day. Even if you do it the night before make sure you do it! Often we feel overwhelmed by the amount of changes we want to make throughout the month. What we so easily forget is that a productive Ramadan isn’t about quantity, it’s about quality of change. You might read this, go headstrong into the first week of Ramadan, and think you can tack on 2-3 more habits break or changes to make, but that’s where the problems arise. Soon, your Ramadan checkboxes look just like everyone else’s New Year’s Resolutions; unchecked and incomplete. By focusing on one single change, you give yourself more space to reconnect and you prove to yourself that you can do more good in just one month. All those other goals you wanted to accomplish? Pick one for each month afterwards with the focus you were able to create during Ramadan and continue building your momentum. After you’ve had a nice, balanced suhoor and begun your fast with Fajr, you might think it’s a great time for a nap. Though the sun isn’t quite up, you’ve got lots of energy to get your most difficult tasks of the day done before they start to drag on. Whether it’s the report you need to finish, the textbook you need to take notes on, or the room you need to vacuum, use that post-Fajr vibe to fill your day with light before you take a midday nap. Bilal Ayub is LaunchGood Summer 2016 Design fellow and he likes to create, build, and grow things. Most of the time, he tends to help with these things through design, branding, and market strategy. He studies marketing and entrepreneurship and stays involved with the startup community in Dallas. Sometimes he takes pictures on old film cameras and develop them at home, or eat blueberries. Nafee Rashid is from Calgary, Alberta, Canada and is a Project Coach with LaunchGood. She is an engineering graduate who is deeply passionate about volunteering for humanitarian causes. Her Ramadan tip for productivity is to stay hydrated, and don't forget your water bottle for Taraweeh!